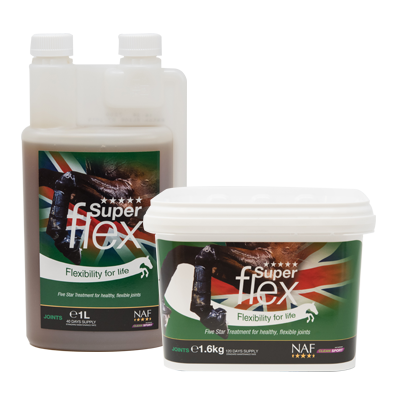 Specialising in Nutritional Advanced Formulas for horses' health and performance, NAF are proud official suppliers of Team GBR and are fully committed to Clean Sport and above all are passionate about horses. 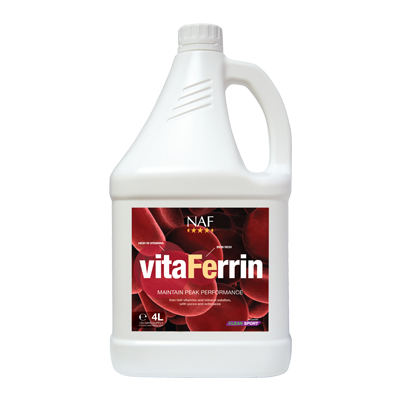 Our Vets and Nutritionists are committed to creating products that work. 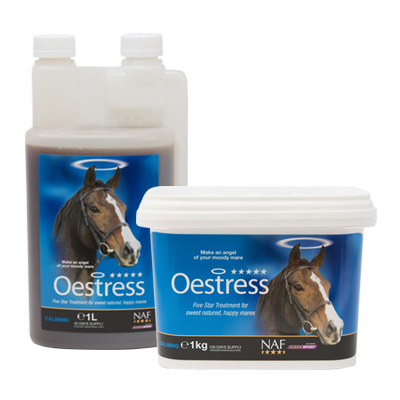 Products that are developed and trialled with riders worldwide and used daily within horses diets to deliver Extra Performance. 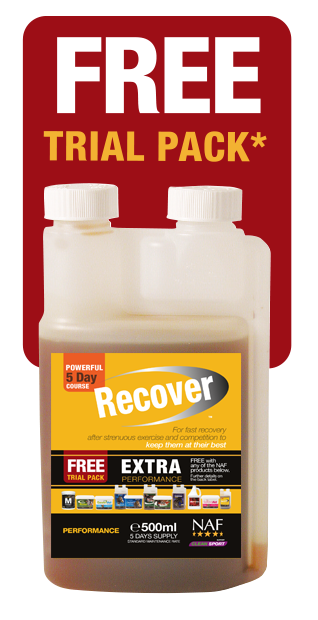 We have selected some of our targeted formulas above, already renowned for the performance they deliver, and are offering any rider who buys one of these the chance to try one of our newest and innovative performance products, Recover for Free and become part of Team Recover. 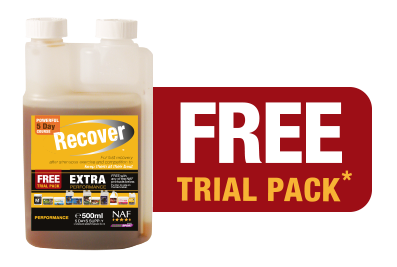 * FREE Trial Recover 500ml is available with any purchase from the NAF Five Star Extra Performance Range. 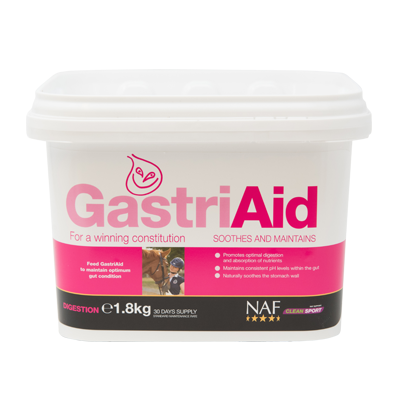 Products included are: M Power 900gm, Superflex Senior 1.98kg, GastriVet 2kg, Oestress 1 litre, Oestress 1kg, Superflex 1 litre, Superflex 1.6kg, Respirator Boost 1 litre, vitaFerrin 4 litre, GastriAid 1.8kg, Recover 500ml. Available at participating stockists while stocks last. Not available online. One promotional deal per customer. 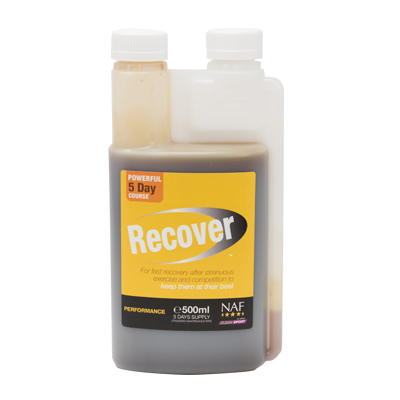 There are riders across all disciplines already part of Team Recover and their horses are feeling the health and performance benefits of this fast acting five day formula. 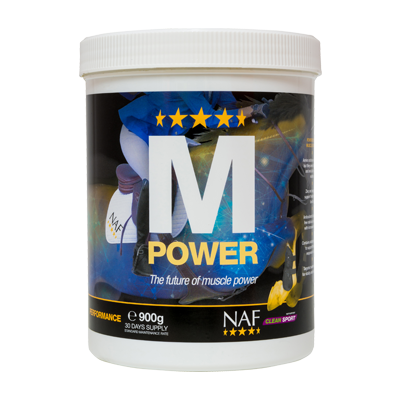 * FREE Trial Recover 500ml is available with any purchase from the NAF Five Star Extra Performance Range. 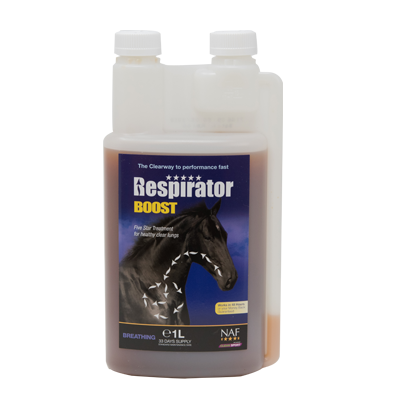 Products included are: M Power 900gm, Superflex Senior 1.98kg, GastriVet 2kg, Oestress 1 litre, Oestress 1kg, Superflex 1 litre, Superflex 1.6kg, Respirator Boost 1 litre, vitaFerrin 4 litre, GastriAid 1.8kg, Recover 500ml. 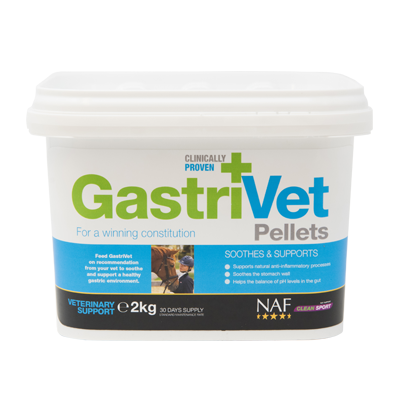 Available at participating stockists while stocks last. 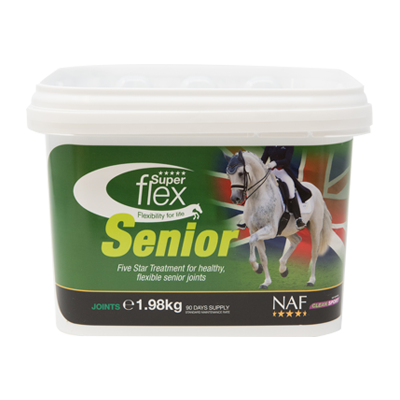 Not available through NAF UK online. One promotional deal per customer. and see the difference for yourself. Join Team Recover and see the difference for yourself.